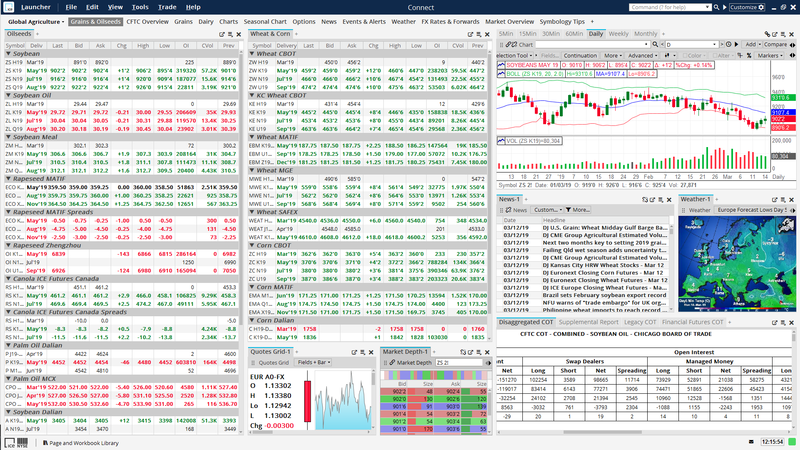 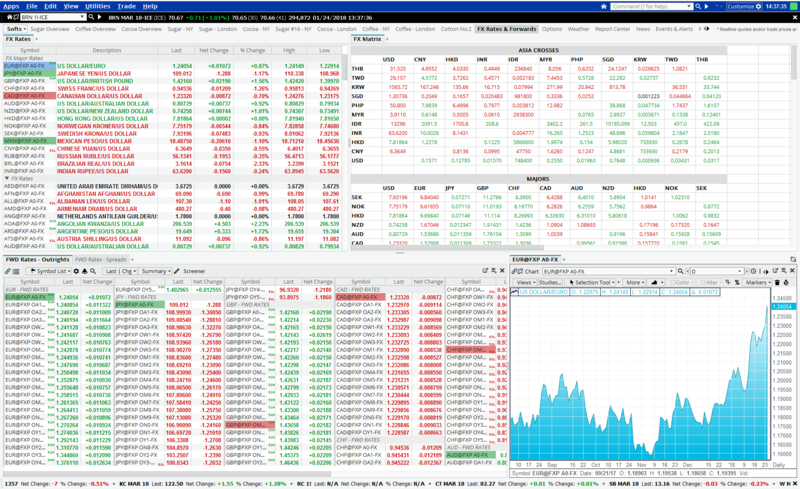 Designed to meet the needs of the trading community, ICE Connect brings together a range of trading tools with cross-asset real-time data, news and analytics for global markets. 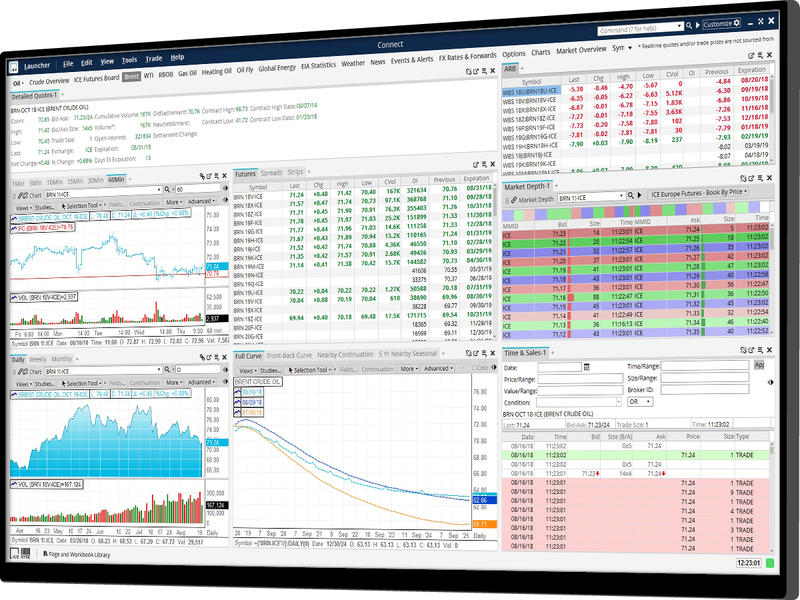 Manage price and currency risk across global markets, and streamline your workflow to focus on your core business objectives by leveraging ICE Connect. 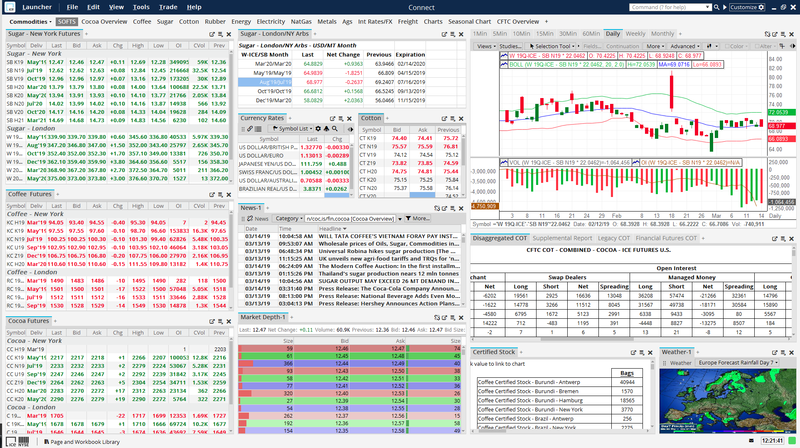 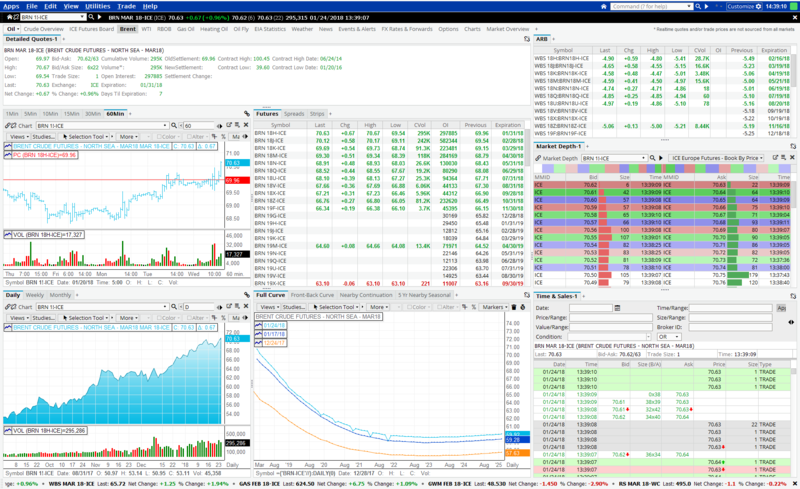 Get price discovery with real-time streaming prices from over 100 exchanges, FX spot and forward prices from 100+ contributors, news from Dow Jones and analytics.